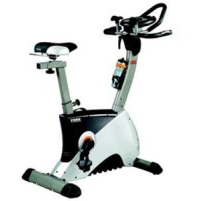 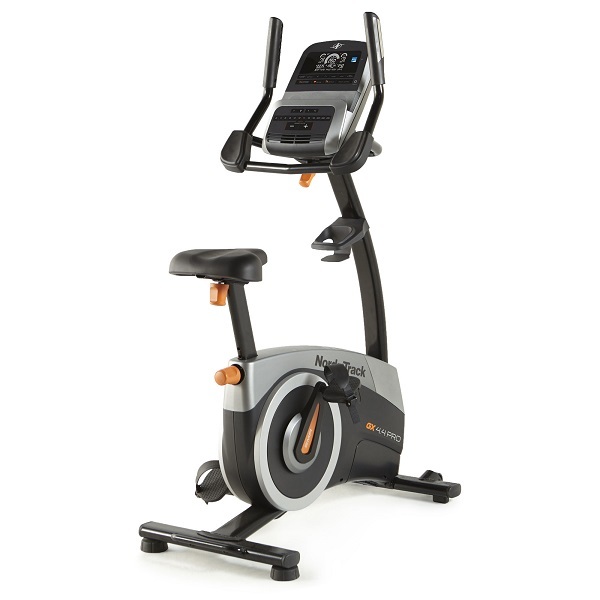 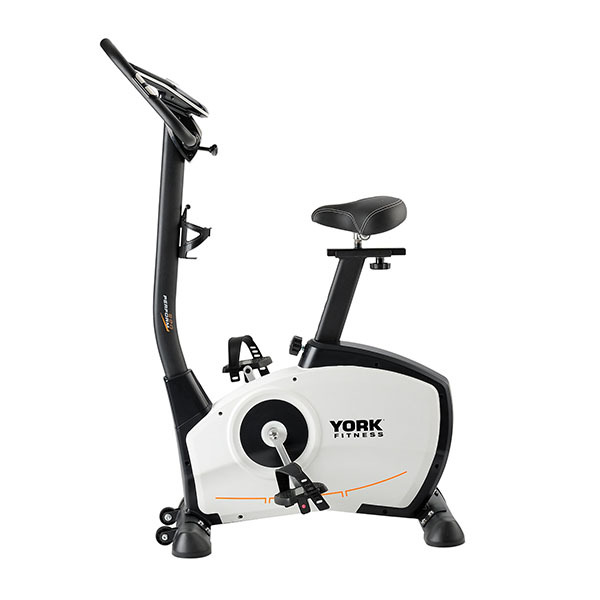 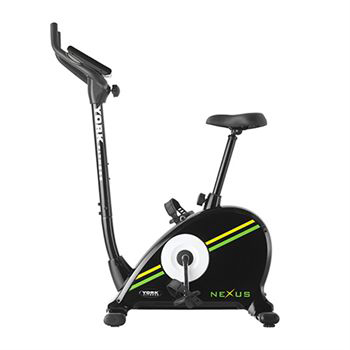 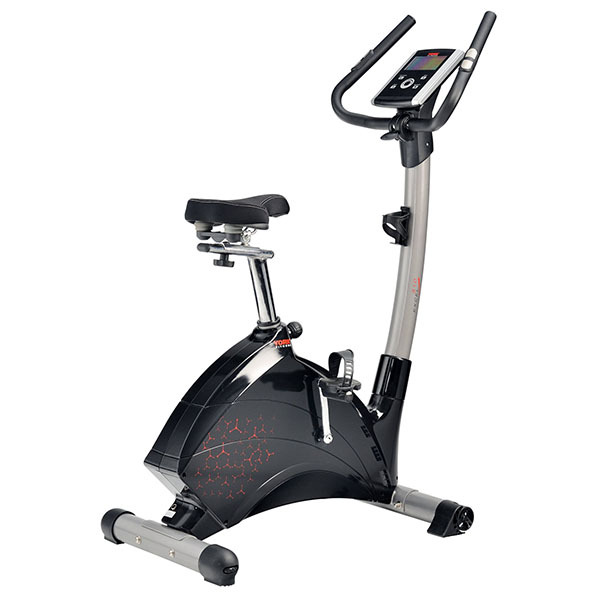 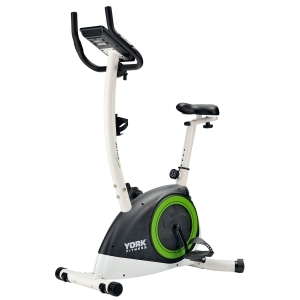 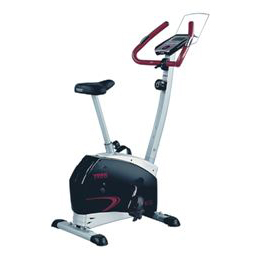 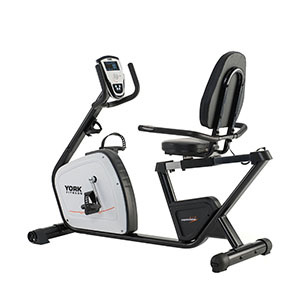 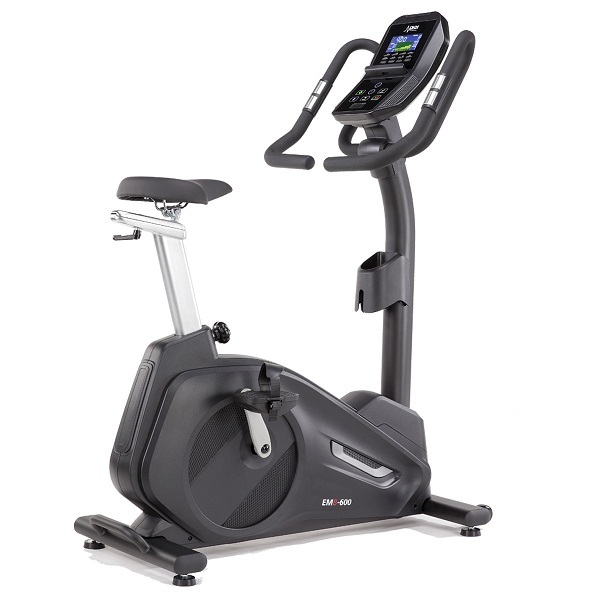 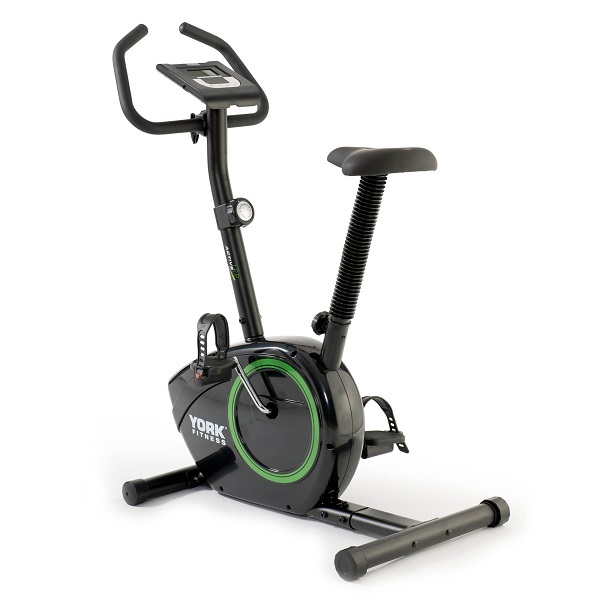 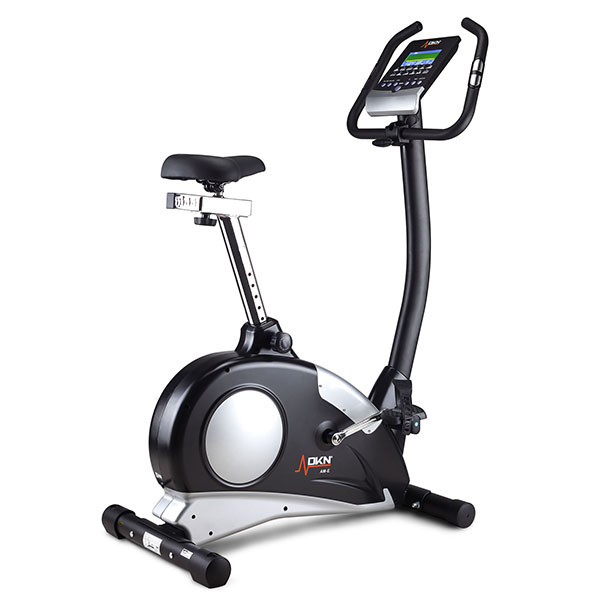 York exercise bikes have developed a range of quality machines with a good reputation for reliabilty and durability. 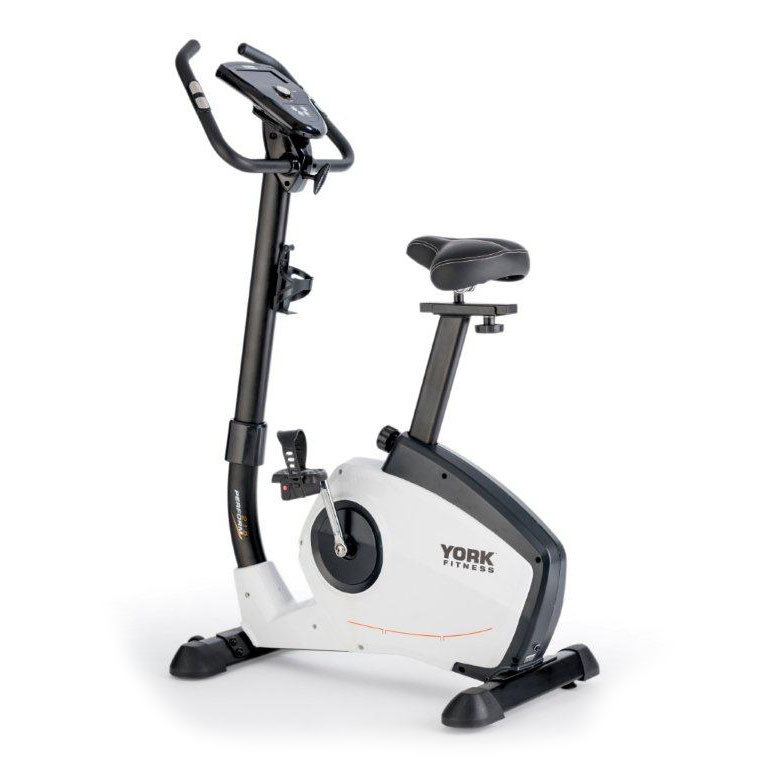 York have been around for over 70 years in the fitness industry and built a trusted brand for themselves. 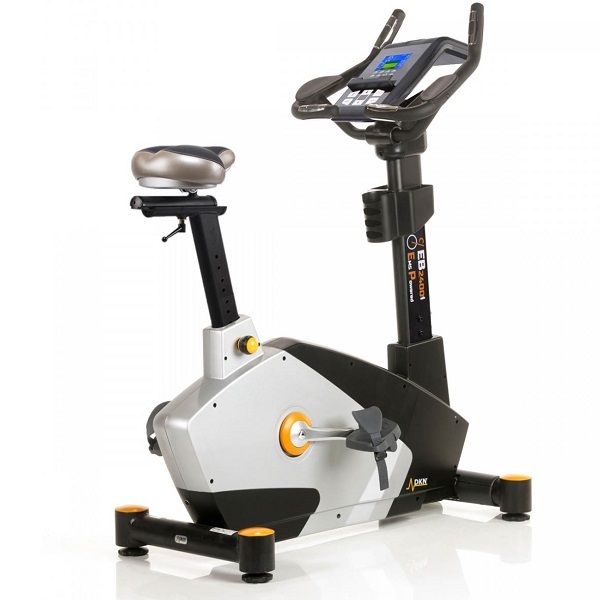 Their models have traditionally been targeted at the mid-price bracket with entry-level machines available from around £120 with a number of models priced up to £700. 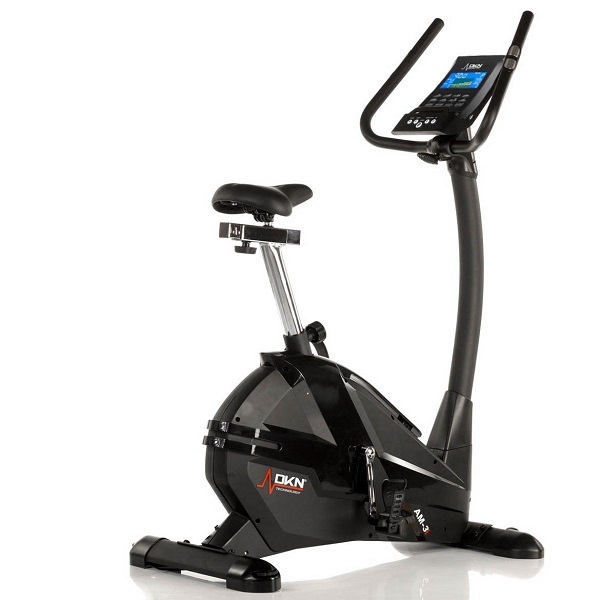 Recently their new Diamond range of bikes has taken them into the premium bike market with quality machines with a respectable set of features – prices start at around £350. 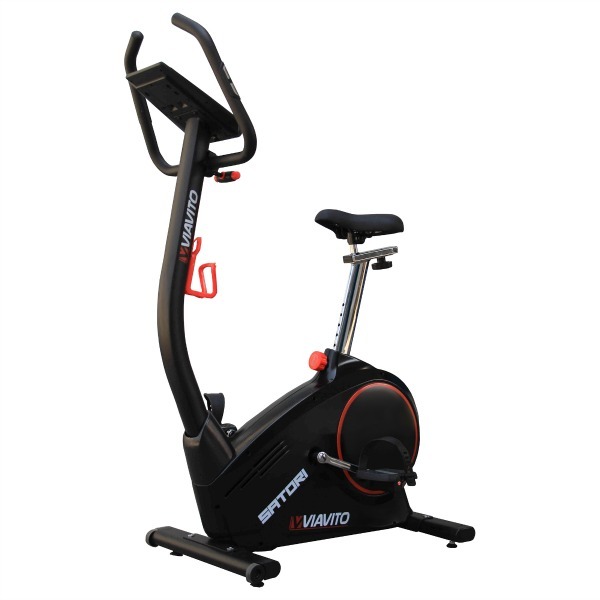 As you would expect the lower priced models have lower specification but do come with enough features to keep a moderate runner satisfied. 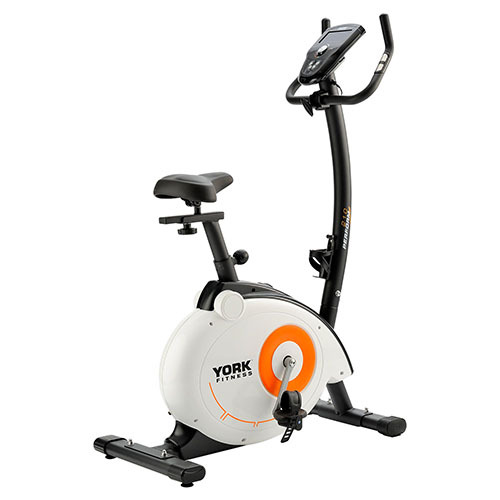 York Fitness bikes come with a full 3 year parts and labour warranty.